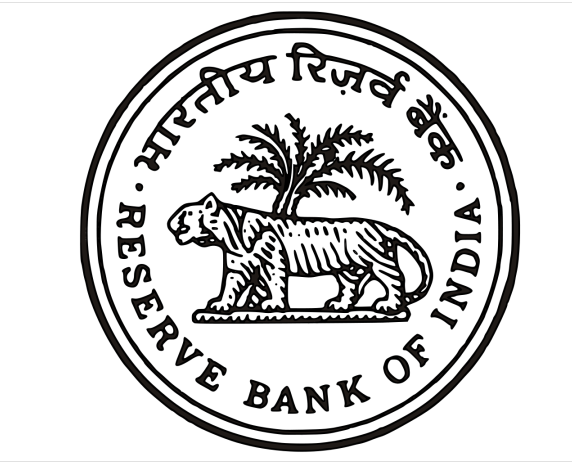 RBI Recruitment 2018 For 270 Security Guards Post. 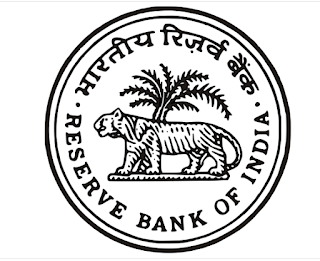 Reserve Bank of India Recruitment 2018 For Security Guards Post. No of Vacancy- 270 Posts. Age Limit – Upper Age Limit Maximum 25 years. Other Age Relaxation As per Govt. Rule. Selection Procedure – Candidates Will be Selected On the Basis of their performance in Written and Physical Test .